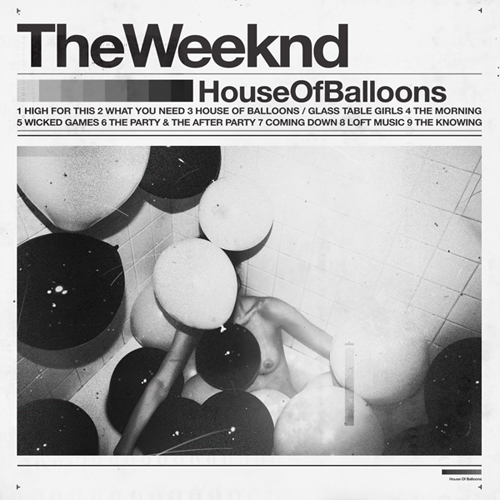 I’ve been listening to The Weeknds “High For This” track from his critically acclaimed House of Balloons album on repeat for about an hour now. I highly suggest not only downloading the album (which he has so graciously provided for free on his website) but also checking out the rest of his catalog as well. This song though… it just puts me so in the chill zone I’m finding it difficult to pull myself out.